We love answering your question about this topic. If we were to be your provider, you can access instant help using our live chat from our website, Skype (18 hours per day) toll-free phone tech support (USA), and 24/7 support ticket system. Contact us today for more details. You can use the below software packages to stream on a Mac. HOWEVER! 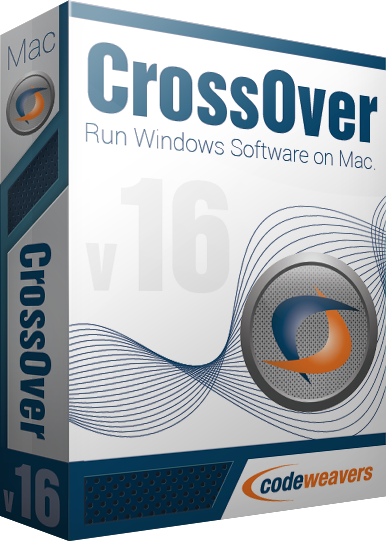 If you want to use SAM Broadcaster on your MAC you can purchase CrossOver from us and do so! How should I choose a genre? How do I add music in Second Life?